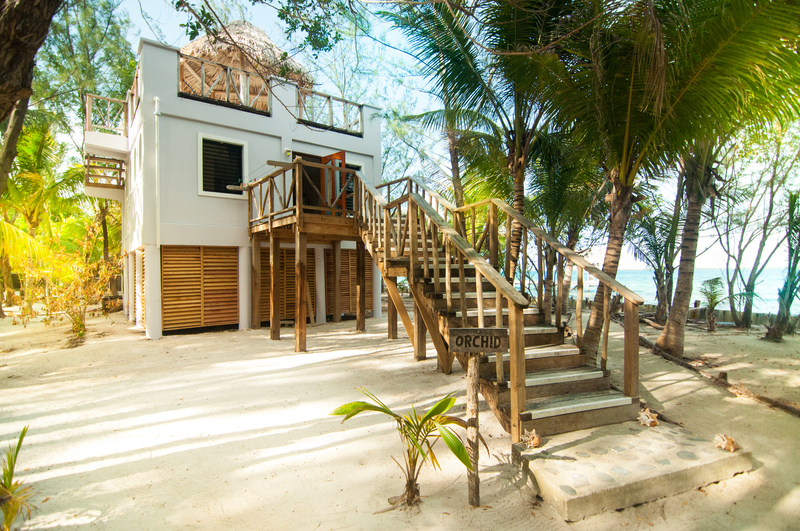 The holidays is the best time to earn points by booking stays on StashRewards.com and if you need some inspiration on where you can earn major points or redeem for free nights, check out these tropical Belizean hotels. As one of the only resorts offering overwater bungalows, Thatch Caye is a unique Belizean gem. Hospitality, relaxation, and barefoot adventure are around every corner. Guest rooms and gathering areas feature just the right amount of amenities—you’ll enjoy rustic island charm without any fuss. At Thatch Caye, only 30 guests stay on property at a time, so your vacation will be filled with island adventure and a warm community vibe. Balancing modern conveniences with charming local touches, Hopkins Bay Resort nails the “family getaway” vibe. There’s something for everyone here, and the activities and amenities promote a warm sense of friendliness and community. You’ll enjoy authentic Caribbean relaxation and hospitality on property. You have easy access world-class activities and sightseeing, all in close proximity. For the ultimate in bucket list check-offs, Royal Belize is a completely private, hyper-luxurious experience where everything is included. The resort hosts only one party at a time, so it’s truly all about you. The discreet yet attentive staff makes sure you don’t have to worry about meals, snacks, drinks or planning from the moment you arrive. With flexible bed arrangements, high-tech touches, and knowledgeable activity concierges, your only responsibility is to have the time of your life.